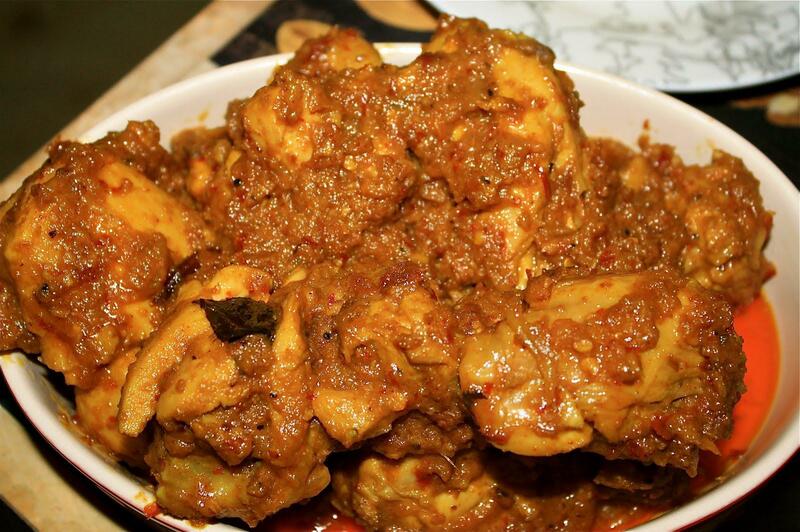 Stir up a hot pot of Chicken Rendang for your family and friends this Hari Raya! Grind the lemongrass, onion, dried chilli, blue ginger (galangal), and garlic together. Cut the chicken into pieces and then season with salt. Set aside. Fry the grinded paste in oil till fragrant. Add in the chicken, followed by the cardamom, cloves, star anise. Stir and mix well for 3 minutes. Dish up the chicken, cool down and set aside. Put the cooled chicken into the vacuum bag. Add in the coconut milk and melted palm sugar. Set the vacuum machine at 65 ºC and place in the vacuum pack for 1 hour.